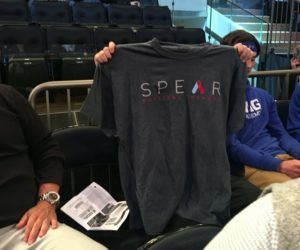 SPEAR is in the business of impacts. Making positive impacts on the lives of other is why do we do what we do. We aim to make a positive impact on the lives of athletes, everyday people, and definitely our nation’s heroes. This is why, for the second year in a row, we were proud to be the official Physical Therapy Provider of the 2K Classic benefiting the Wounded Warrior Project. The tournament returned to “The World’s Most Famous Arena” for doubleheader basketball action on November 16th and 17th and hosted NCAA teams from Virginia Tech, Providence, Washington and Saint Louis. We are proud to support such a worthy cause! And help people have fun while doing it. 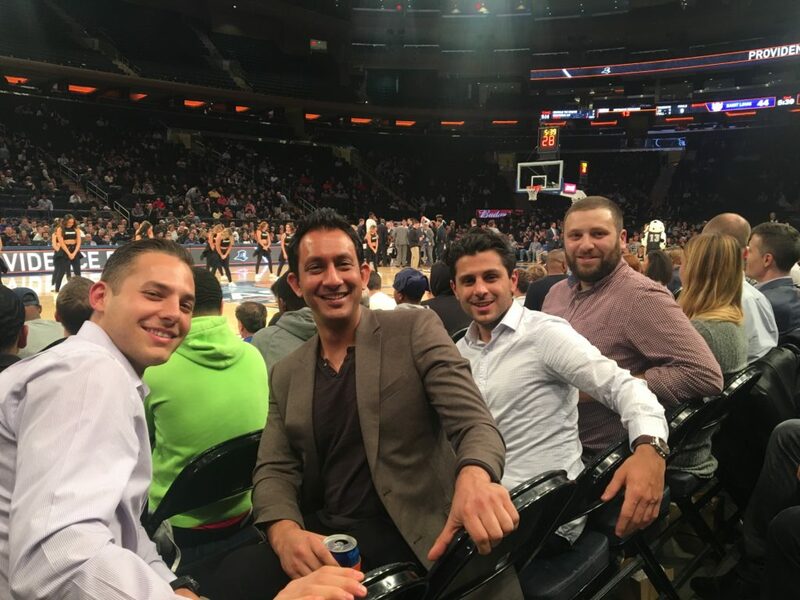 Sitting court side at The Garden was a special treat! The Wounded Warrior Project is the beneficiary of the 2K Classic. The mission of the Wounded Warrior Project (WWP) is to honor and empower wounded warriors. WWP’s purpose is to raise awareness and to enlist the public’s aid for the needs of injured service members, to help injured servicemen and women aid and assist each other, and to provide unique, direct programs and services to meet their needs. WWP is a national, nonpartisan organization headquartered in Jacksonville, Fla.
Inc. Magazine added SPEAR Physical Therapy to its 36th Annual Inc. 5000 list, a prestigious ranking of the fastest-growing independent small and mid-sized businesses in the US. 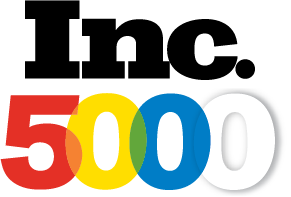 This year marks the fourth time SPEAR has landed on this illustrious list, where it is in impressive company; of the tens of thousands of companies that have applied to the Inc. 5000 over the years, only a fraction have made the list more than once, and less than one tenth of 1% of companies have made it four times. 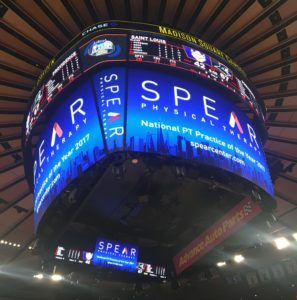 SPEAR’s Inc. 5000 ranking is based on percentage of revenue growth over three years—growth that’s in large part due to our amazing team of physical therapists, doing what they love every day and serving NYC with the kind of commitment and convenience that our patients deserve. SPEAR has embarked on a targeted expansion in the last few years — another example of the growth spotlighted by the Inc. 5000. Today, in 15 clinics in 15 easy-to-get-to locations in two NYC boroughs, our amazing physical therapy team helps more New Yorkers rehab every day, imparting the unique culture of compassion that makes SPEAR such a positive place to work and heal. Thanks for noticing, Inc. 5000!